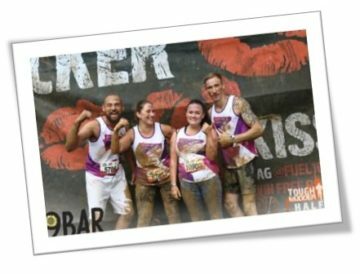 Take part in Tough Mudder as a corporate team and receive FREE REGISTRATION! We can offer you places in challenge events we already have places in or if you have team, we can also purchase charity places for specific events you want to take part in. Tough Mudder team challenge – the ultimate team building event! Velocity 2 – the worlds longest zip wire! Help us by sponsoring an event, signing up to payroll giving, donate goods or services, or simply just donate! Click here to find out more. The average collection tin left by a till checkout or reception desk can raise £30 every 6 weeks! This can really add up over time and can big a big difference! 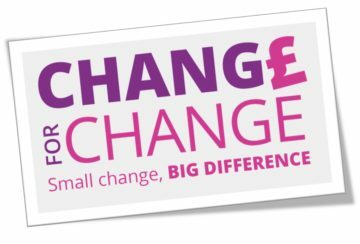 Find out how you can get involved and sign up for Change for Change here.